Metro look on the main (roster) window – good job! Broken compatibility with software (virtual) video capture devices – good job! Broken compatibility with some of hardware capture devices – good job! While stripping virtual video devices in favor of true cameras, to avoid issues, might be intentional (though it would still be hard to justify anyway), the update also screwed the operation with a true hardware WDM driver backed PCI video capture board… Nice – with a dozen of cameras around the table I no longer have a single one compatible with Skype. A little bit of hackery brings virtual DirectShow sources back to life, including those created by IP Video Source, however the issue is clearly Skype’s: I have no intention to work it around, let’s hope Skype guys are given some piece of mind to fix that soon. 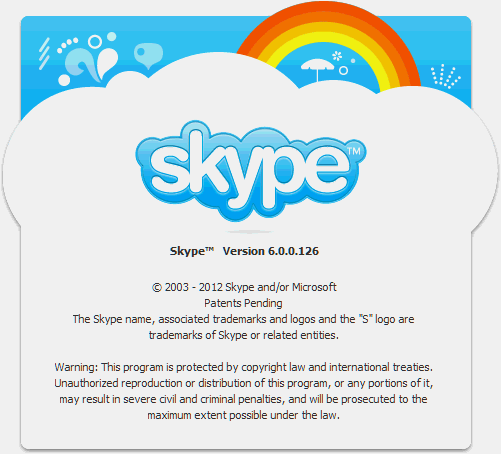 Be aware and DO NOT UPGRADE if operation of virtual video source in Skype is is essential! 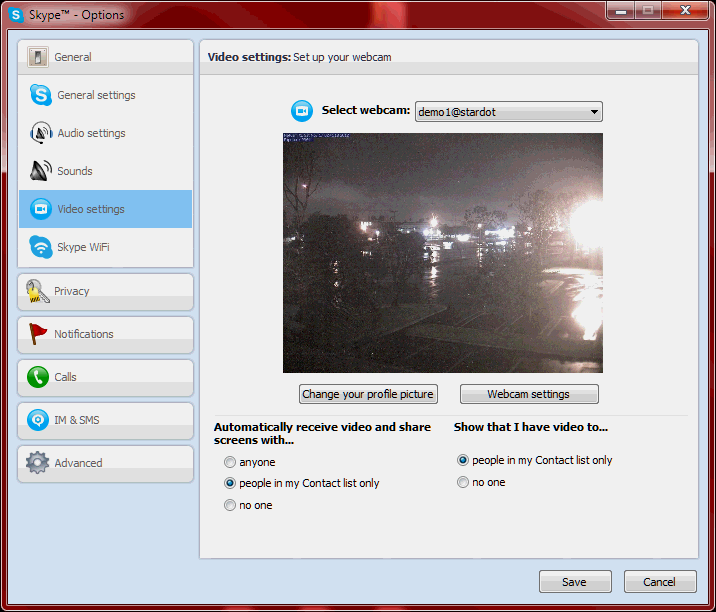 NOTE: There is an open issue on Skype’s tracker for the virtual camera compatibility.